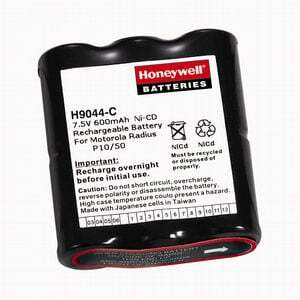 Global Technology Systems has been delivering quality replacement batteries for years. These Intermec Replacement Batteries represent an affordable alternative to OEM batteries for Intermec scanners and mobile printers. The Global Technology Systems HINCK30-LI is also known as HWB-HINCK30LI	or HINCK30LI	.